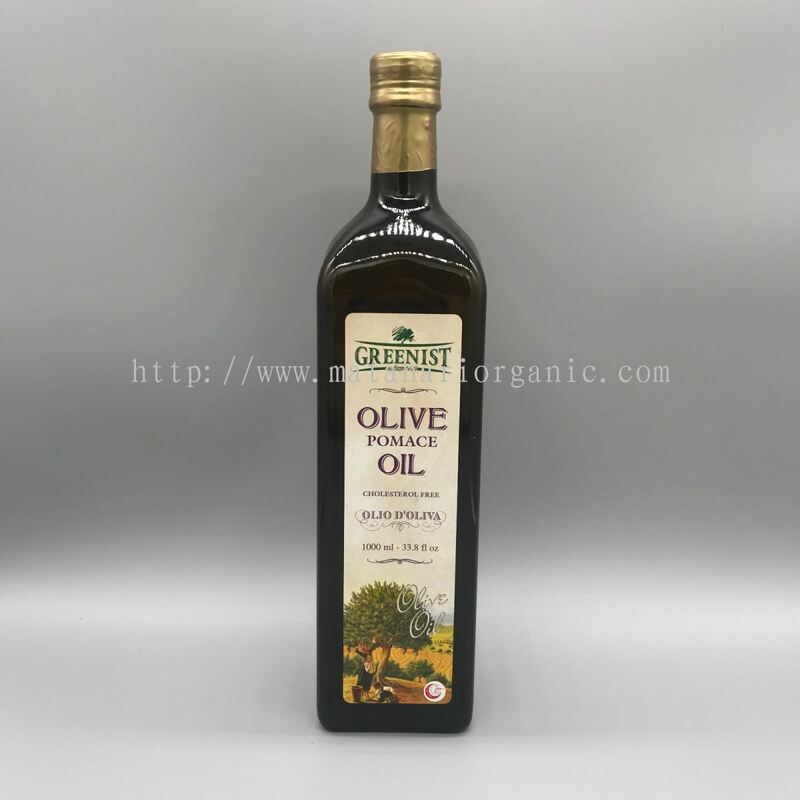 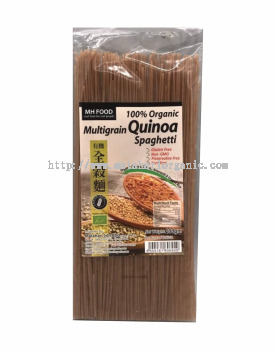 Matahari Sdn Bhd - We are a well- known organic shop/store in Petaling Jaya (PJ), Selangor, Malaysia that supply & distribute organic food, organic OEM, natural food product, healthy & Halal organic product, etc. 24, Jalan SS23/11, Taman Sea 47400, Petaling Jaya, Selangor Darul Ehsan, Malaysia. 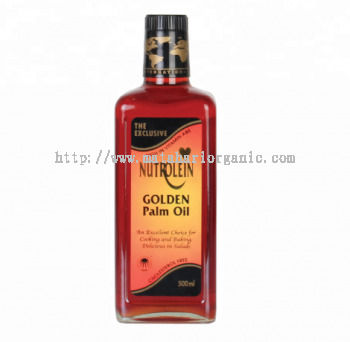 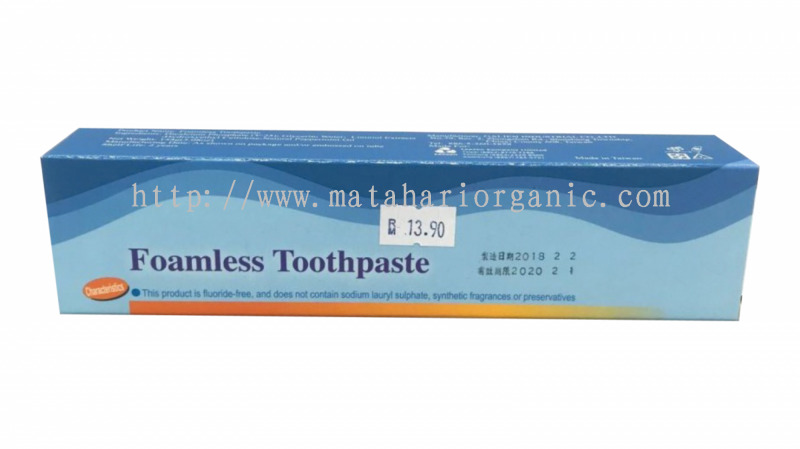 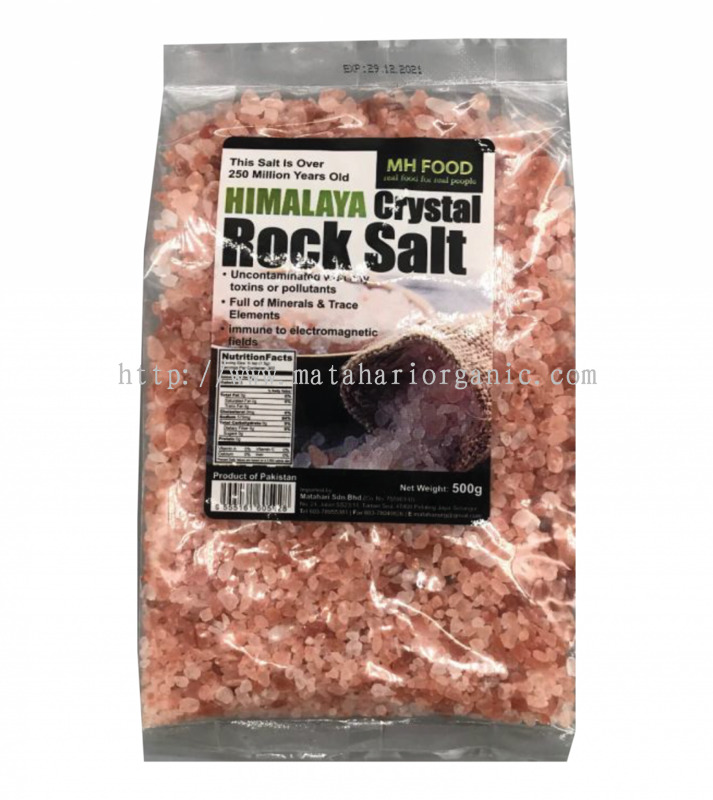 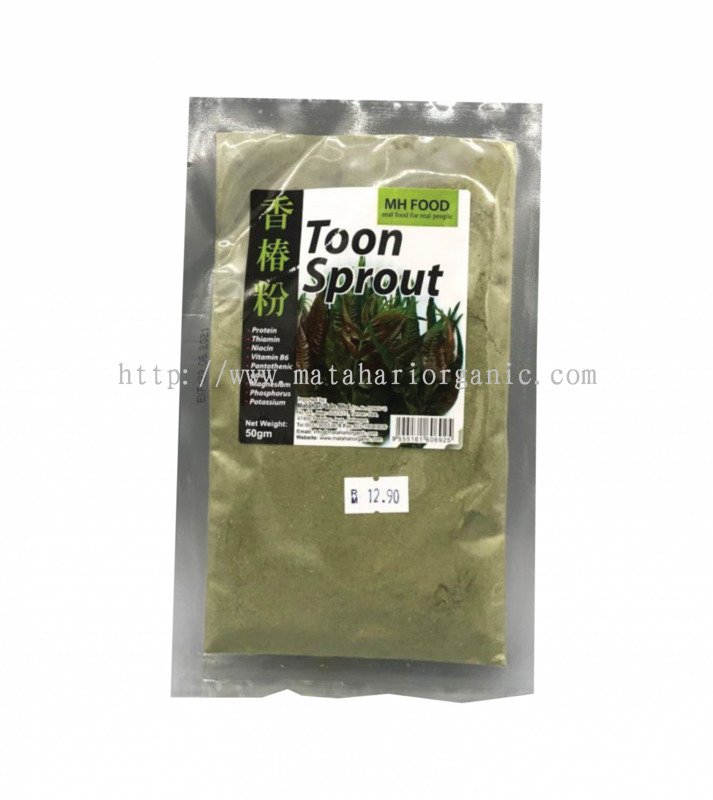 Matahari Sdn Bhd is a trusted and high reputable organic products manufacturer company. 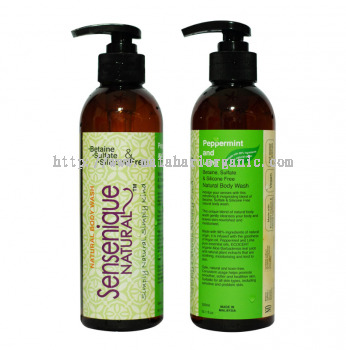 Our premise is strategically located at Petaling Jaya (PJ), Selangor, Malaysia. We have a team of professional staffs that are ready to attend your needs. 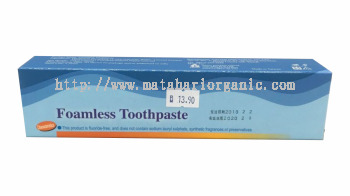 In Matahari Sdn Bhd, we aim to provide healthy and delicious organic products for our consumer. We assure you that all of our products are made by 100% vegetable, fruit, and high quality ingredients. 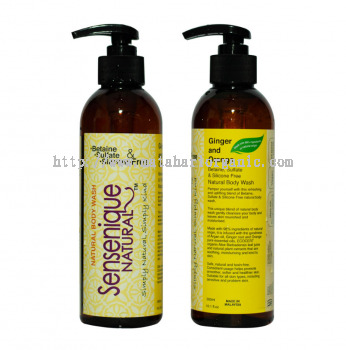 Our products supply to a wide distribution channels of supermarket, organic retail shop, pharmacies across Malaysia. 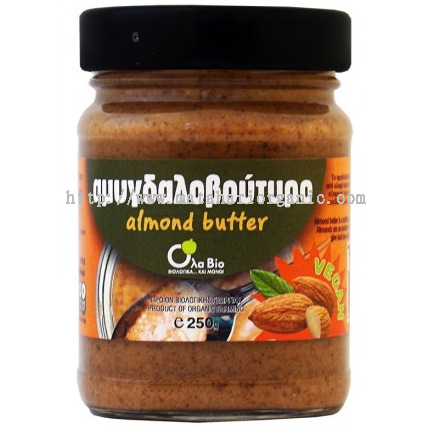 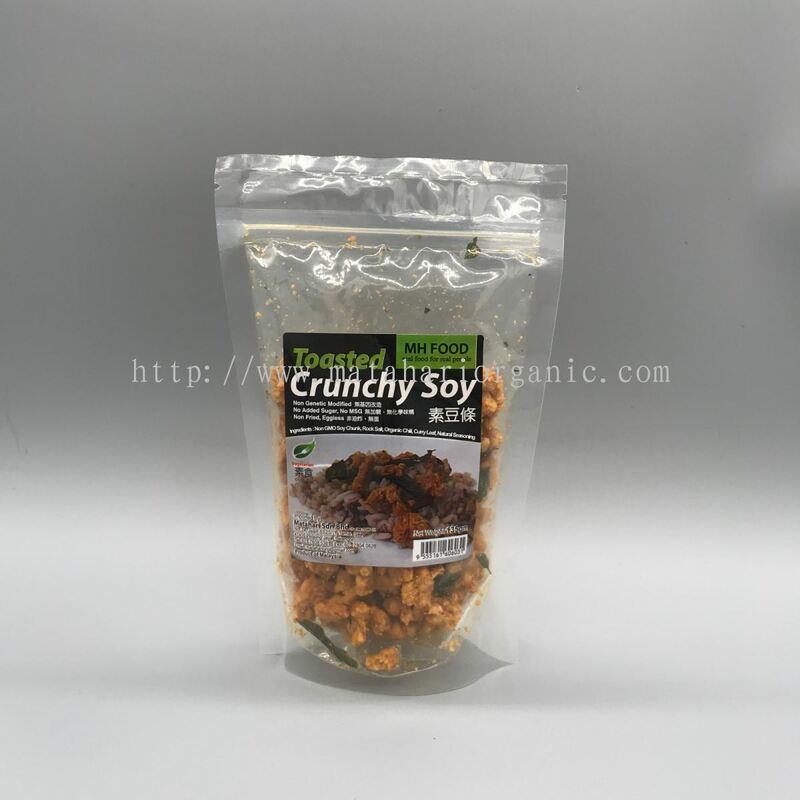 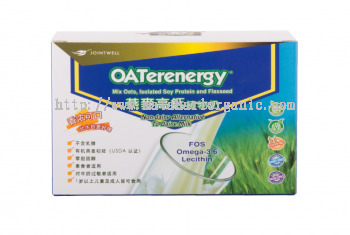 We cordially invite you to contact us and become our organic products supplier. 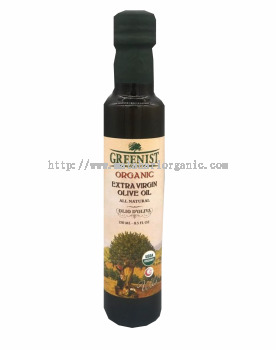 Feel free to browse through our website and you will have a better understanding about the organic items that we offer. 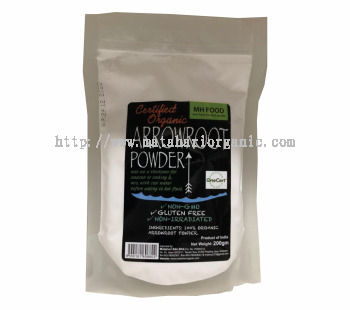 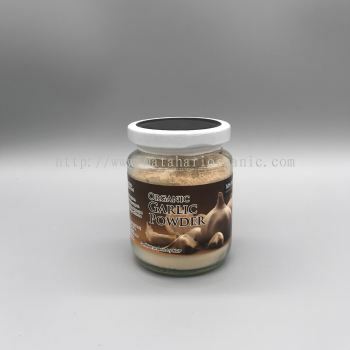 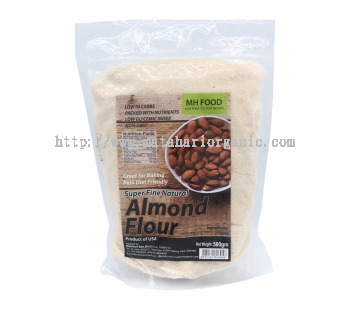 Matahari Sdn Bhd added 2 new products in FLOURS & BAKING AIDS Category. 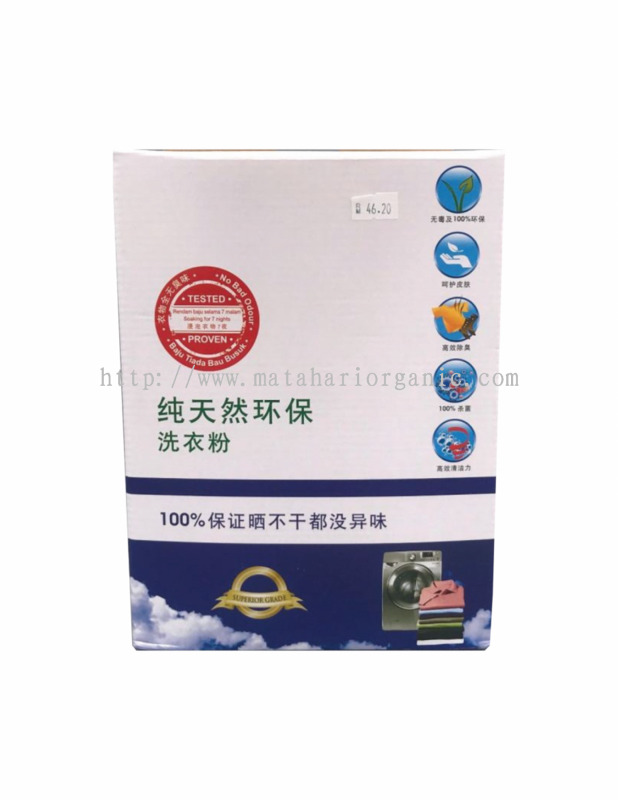 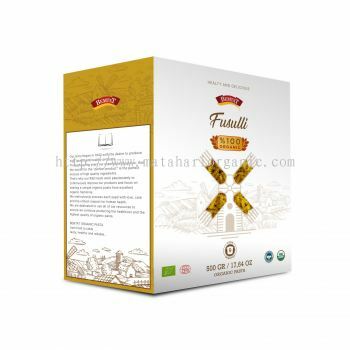 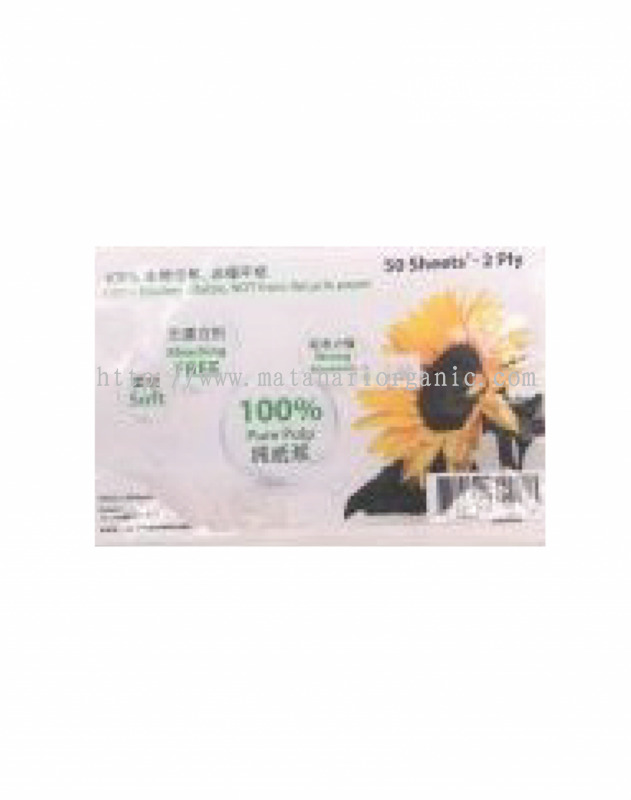 Matahari Sdn Bhd added new product in HERBAL & HERBS Category. Matahari Sdn Bhd added new product in DRESSINGS, SAUCE & SEASONING - Seasoning Category. 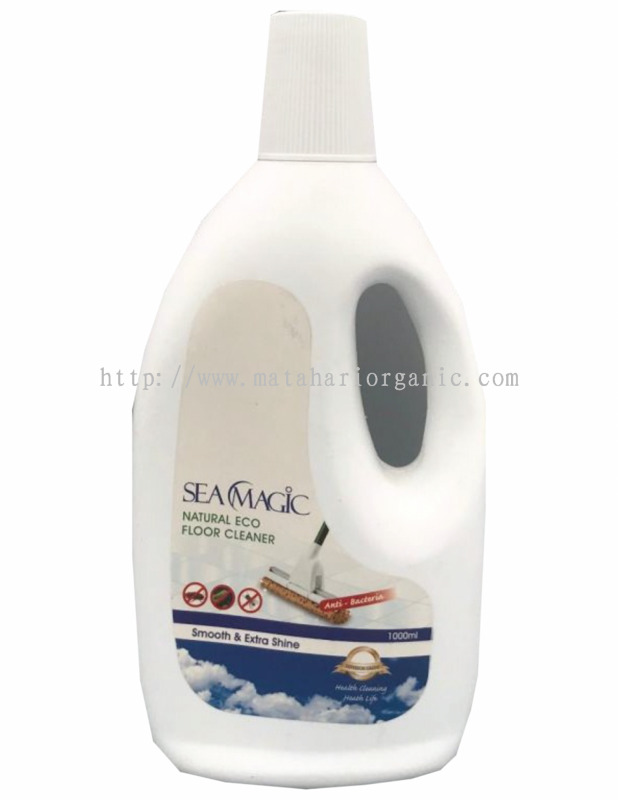 Matahari Sdn Bhd added new product in OTHERS Category. 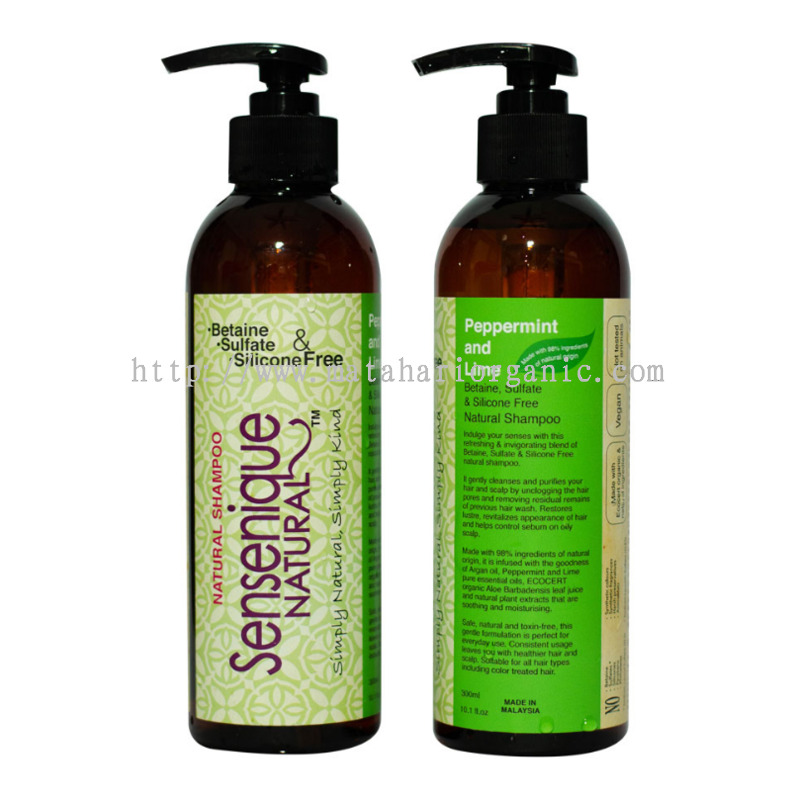 Matahari Sdn Bhd added 6 new products in PERSONAL CARE - Skincare Category. Matahari Sdn Bhd added 2 new products in BEVERAGE & JUICES - Beverage Category. 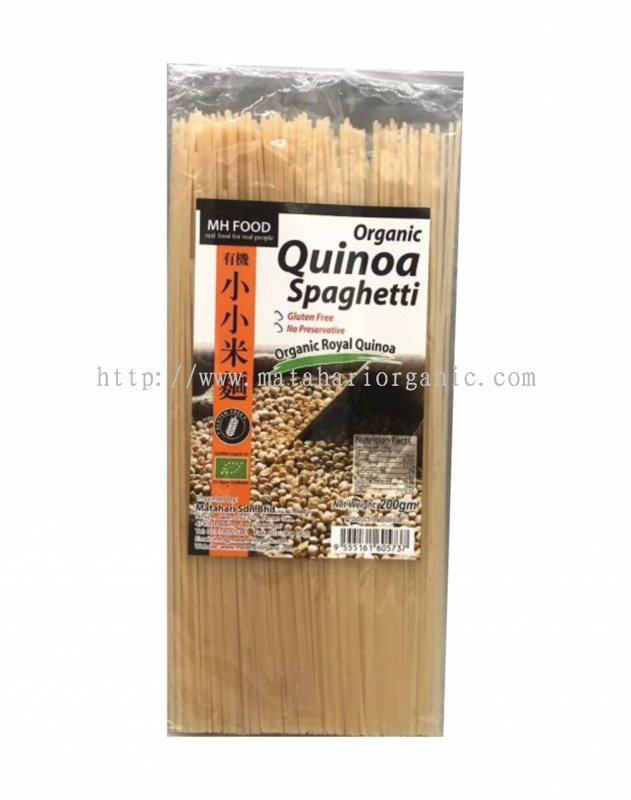 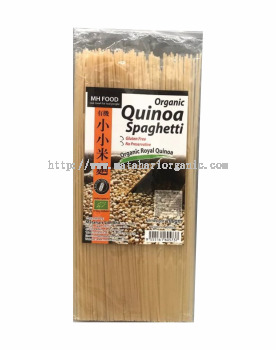 Matahari Sdn Bhd added 5 new products in PASTA & SPAGHETTI Category. Matahari Sdn Bhd added new product in DRESSINGS, SAUCE & SEASONING - Salt Category. Matahari Sdn Bhd added 2 new products in VEGETARIAN FOOD Category. 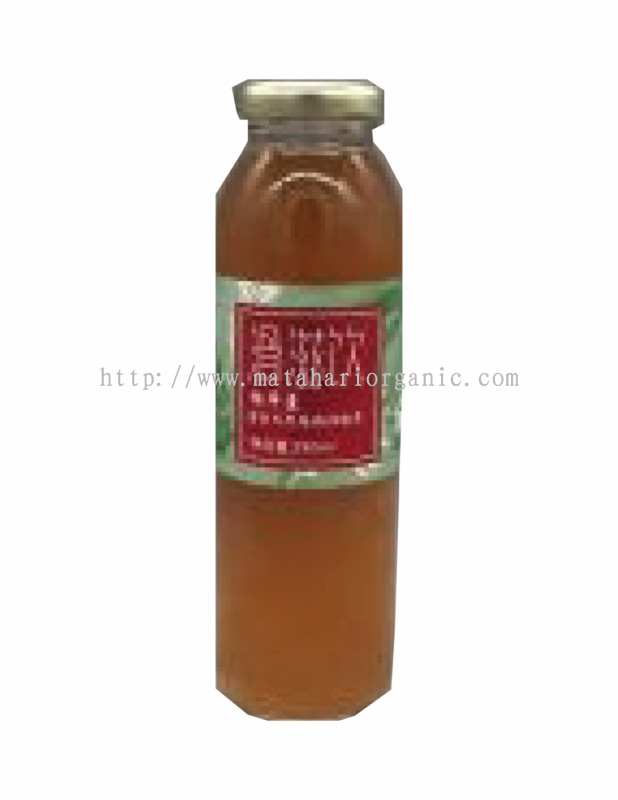 Matahari Sdn Bhd added new product in DRESSINGS, SAUCE & SEASONING - Sauces Category. 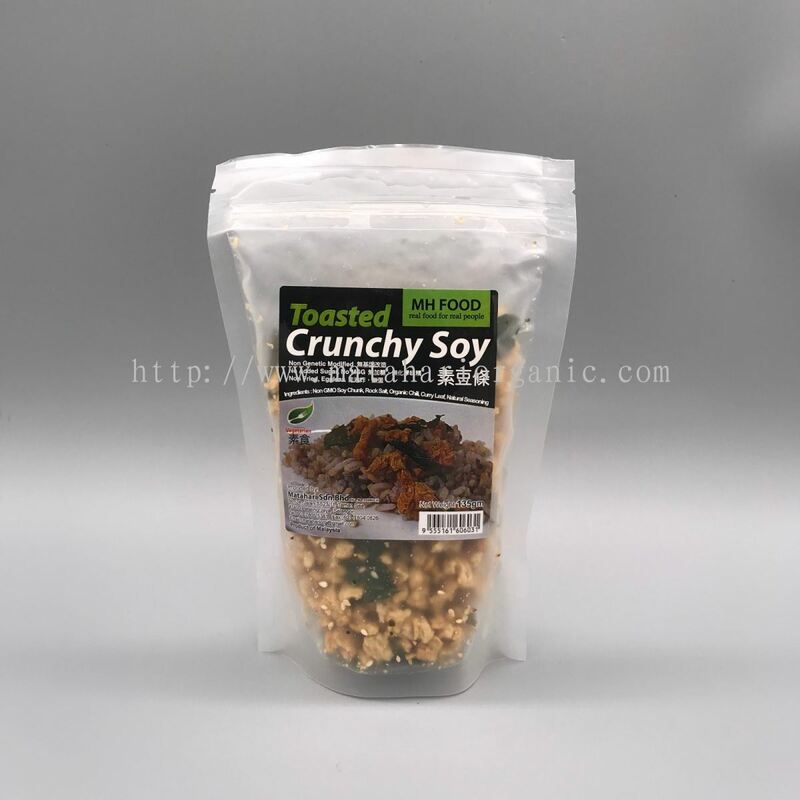 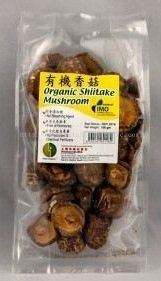 Matahari Sdn Bhd added new product in DRIED PRODUCTS - Mushroom & Fungus Category. Matahari Sdn Bhd added new product in PERSONAL CARE - Skincare Category. 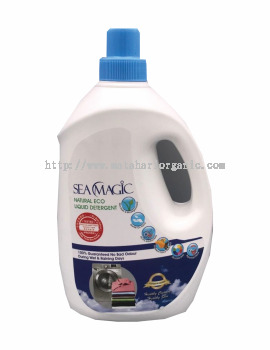 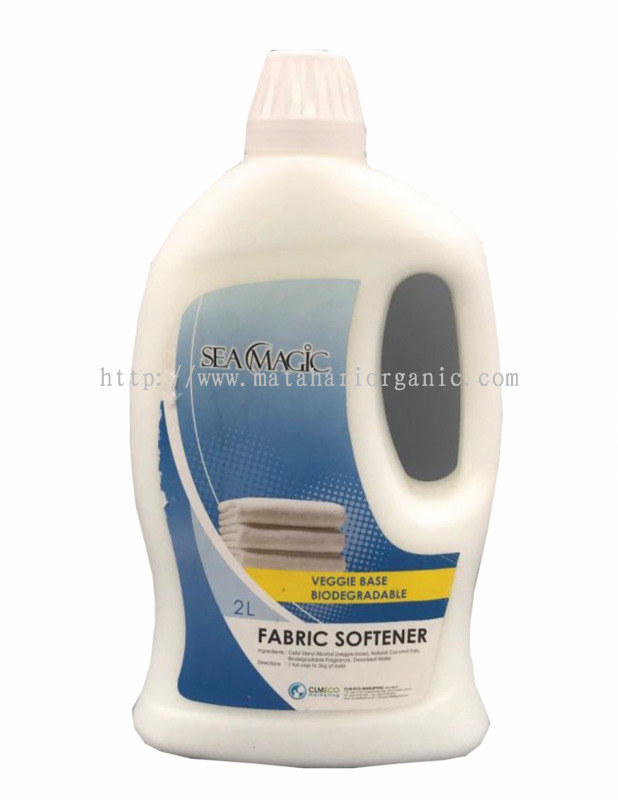 Matahari Sdn Bhd added 5 new products in HOUSEHOLD - Detergent Category. 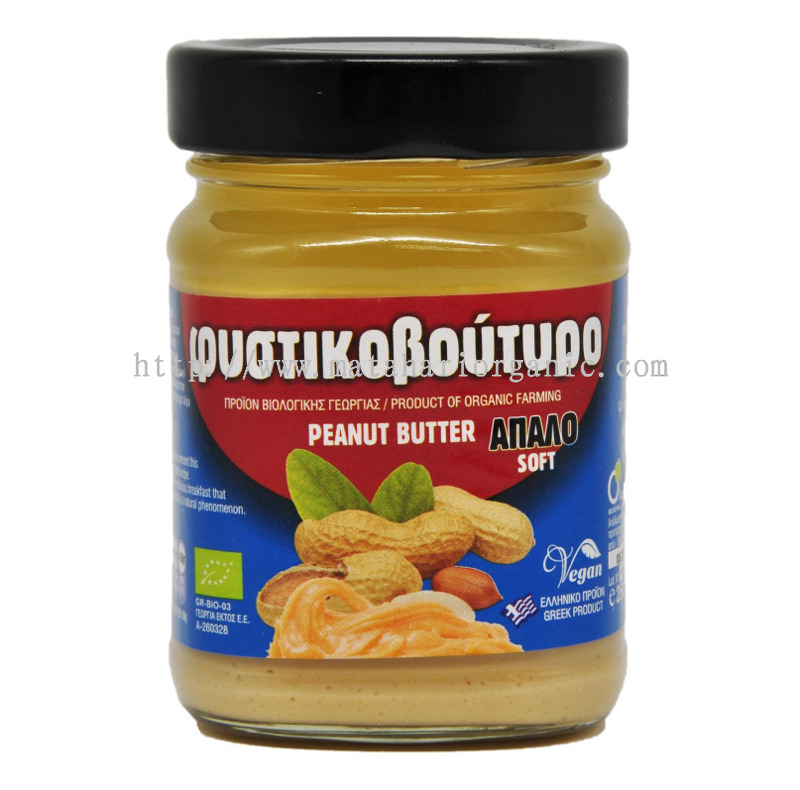 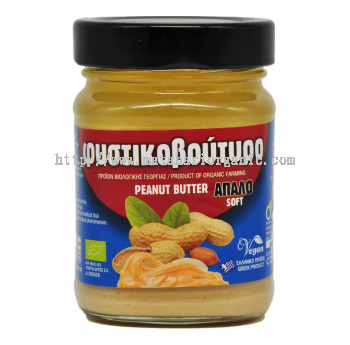 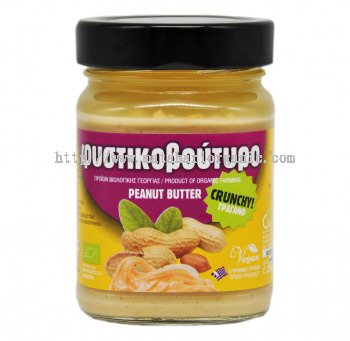 Matahari Sdn Bhd added 3 new products in SPREAD - Butter Category. 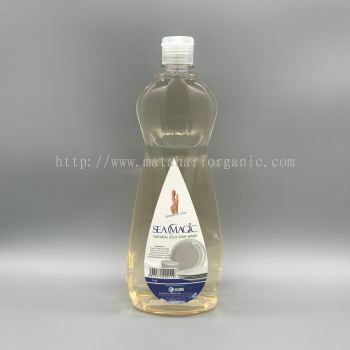 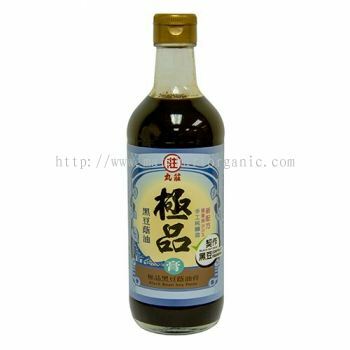 Matahari Sdn Bhd added 3 new products in OIL & VINEGAR - Oil Category.